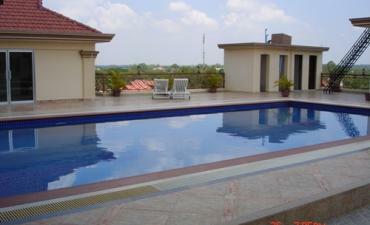 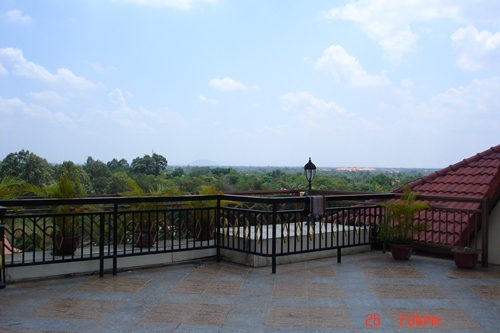 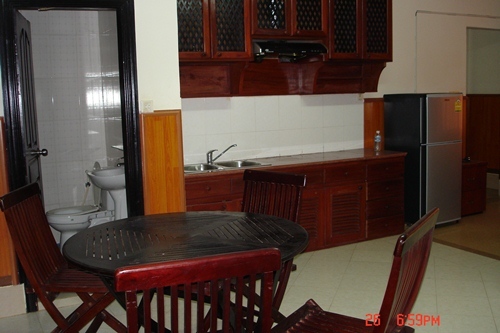 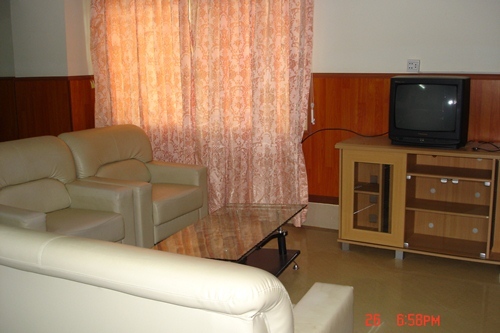 Popular residence with many foreigners family staying in, located around 15 minutes to old market/pub street area. 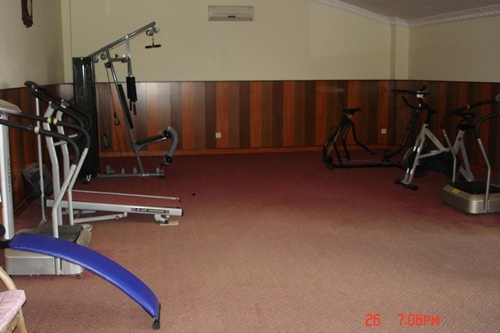 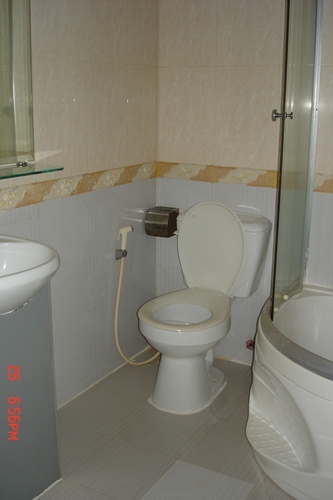 Minimum 6months rental with 1 month deposit.This property connected running water, gym. 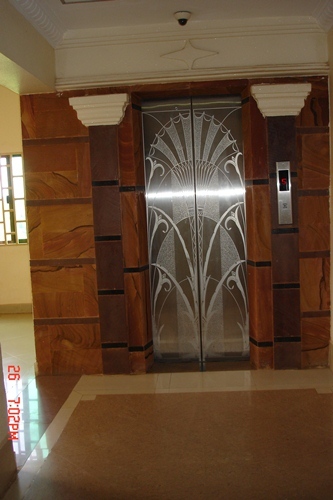 Free elevator and wifi. 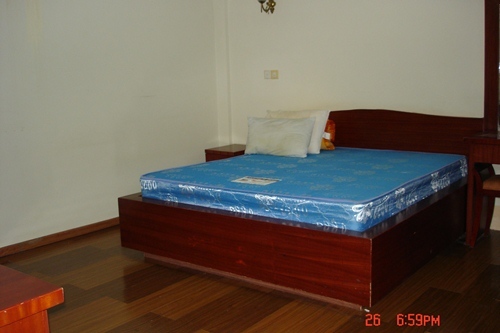 Bedrooms: 3 with beds,mattreses, side table, wardrobe..